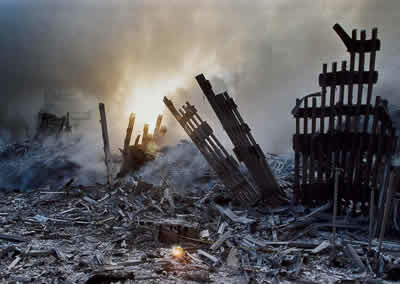 The U.S. Senate is about to vote on whether to override a veto of a bill to allow families of 9/11 victims to sue Saudi Arabia. President Obama said the Justice Against Sponsors of Terrorism Act would put United States assets at risk of seizure by private litigants overseas and “create complications” in diplomatic relations with other countries. In fact, blocking nonviolent redress of grievances through courts puts us at risk of more terrorism. Imagine if Saudis could have sued for the removal of U.S. bases. Courts are better than wars. As a constituent, I am counting on you to override the veto of the Justice Against Sponsors of Terrorism Act. The risk of being sued by others is far preferable to the risk of being bombed or shot. We need to start using the rule of law to settle disputes.